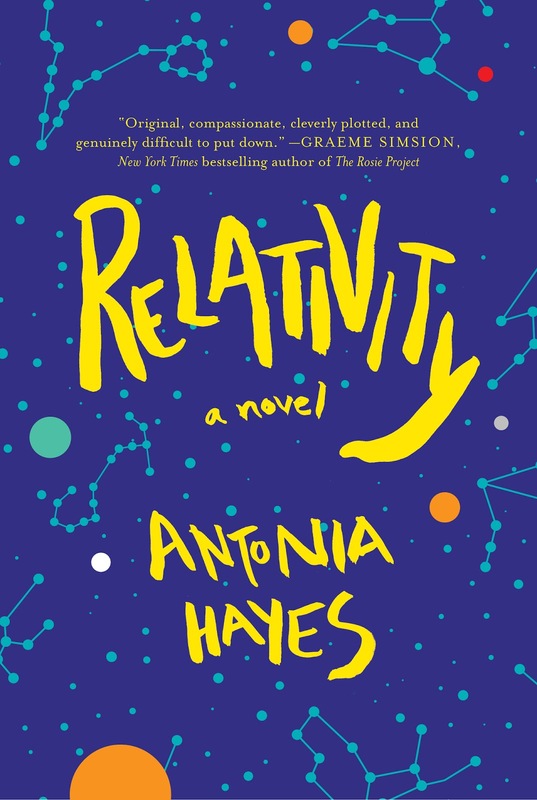 Thank you to Gallery Books and Goodreads for sending me a copy of Relativity by Antonia Hayes! "Twelve-year-old Ethan Forsythe, an exceptionally talented boy obsessed with physics and astronomy, has been raised alone by his mother in Sydney, Australia. Claire, a former professional ballerina, has been a wonderful parent to Ethan, but he’s becoming increasingly curious about his father’s absence in his life. Claire is fiercely protective of her talented, vulnerable son—and of her own feelings. But when Ethan falls ill, tied to a tragic event that occurred during his infancy, her tightly-held world is split open. Thousands of miles away on the western coast of Australia, Mark is trying to forget about the events that tore his family apart, but an unexpected call forces him to confront his past and return home. When Ethan secretly intercepts a letter from Mark to Claire, he unleashes long-suppressed forces that—like gravity—pull the three together again, testing the limits of love and forgiveness. 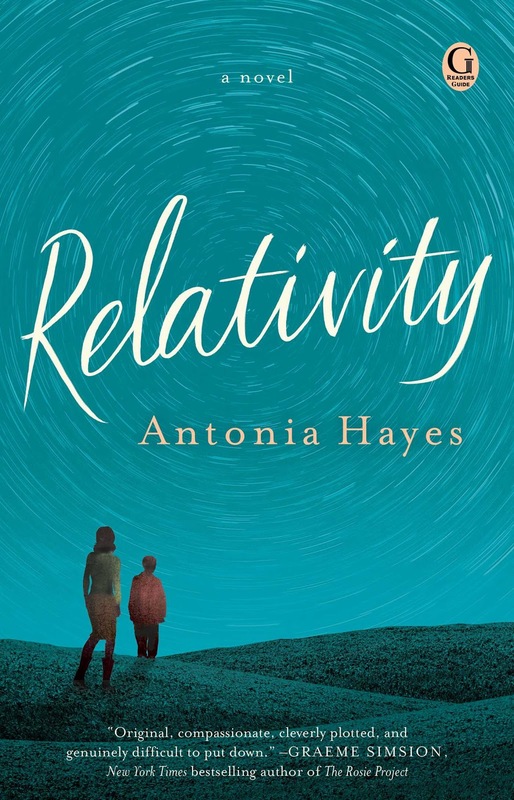 Told from the alternating points of view of Ethan and each of his parents, Relativity is a poetic and soul-searing exploration of unbreakable bonds, irreversible acts, the limits of science, and the magnitude of love." "Before you hear any words, you can hear the panic. It surfaces as an irregularity of breath, a strain of vocal cords, a cry, a gasp. Panic exists on a frequency entirely its own. Air into air, particle by particle, panic vibrates through the elastic atmostphere faster than the speed of sound. It's the most sudden and terrible thing, piercing the calm and propelling us toward the worst places. Before the words come out the anxiety is there, roaring on the other side of silence. Before your brain can register what you're being told, you know that something is wrong. And before you can respond it's already too late. Because once you've heard those words, an event is set in motion and everything will change. 'Help,' he said. 'He's not breathing.'" Book received from the publisher.